While I was on holiday last week (hence no blog post! ), I was perusing the books on my kindle, as you do and I re-read a handy little book that I bought some time ago – The 15 Minute Writer: How To Write Your Book in Only 15 Minutes a Day. Yes, I am a sucker for ‘get rich quick’ (or, in my case, ‘write with minimum effort’) books! Anyway, it reminded me, that the draft of my novel (erm, which I might have mentioned a couple of times), started out exactly that way: I had my notebook and pen by the side of my bed and as soon as I woke up each morning, I sat in bed and wrote for fifteen minutes. There, my day’s writing was done. Obviously, I ended up spending a lot more time on it (hours and hours and hours) but my resistance to starting what I could only conceive of as an impossible feat (ie: writing a whole novel), was broken down by keeping it very small, simple and easy. At least until I had a big chunk of it written and I was in the habit of going back to it every day. Because everyone can find 15 minutes in a day, right? Of course, you might find that a block of 10 minutes or 20, works better for you. Experiment and find your optimum ‘short burst of time’. It’s amazing what you can achieve in just 15 minutes. Little blocks of time really do add up. I like the time pressure – it makes me work that much faster and harder than if I had an hour. Usually, once the timer beeps, I want to carry on. Sometimes, just starting is the hard bit and by telling yourself ‘just do this for 15 minutes’ you can get over your reluctance. Or, if you need a bit of ‘down time’ but you don’t want to spend too long, you could: read the chapter of a book, go for a walk around the block or meditate/stretch. You must use a timer, though. ‘Guessing’ when 15 minutes is up – or constantly glancing at your watch – won’t work. If you don’t have a timer, there’s an on-line 15 minute timer here! No excuses now! Let me know how you get on! This entry was posted in Blogging, Finding Time To Write and tagged timer. Bookmark the permalink. Wise words. At our house, the whole family, both two-legged and four-legged creatures, rise and shine at a whirlwind pace, so I’m not sure the first 15 min of a day would work for me. The last 15 minutes, however . . .. Yes, Priscilla, there has to be 15 mins somewhere, doesn’t there – and you’ve just identified it! good luck! This is very good advice, and might be the kick start I need to get writing! It definitely worked for me, Georgie. You just have to make it a habit and first thing in the morning worked best for me – with the notepad and pen by the side of the bed so I didn’t even have to get up! Take away all obstacles and make sure there’s a ‘prompt’ so that you do it. Good luck! Thanks Wendy, I did – and missed all the storms here. I may say more about it next time, when my OH is back from his golf trip (our holiday was sandwiched between two of them!) and downloads my photos for me! 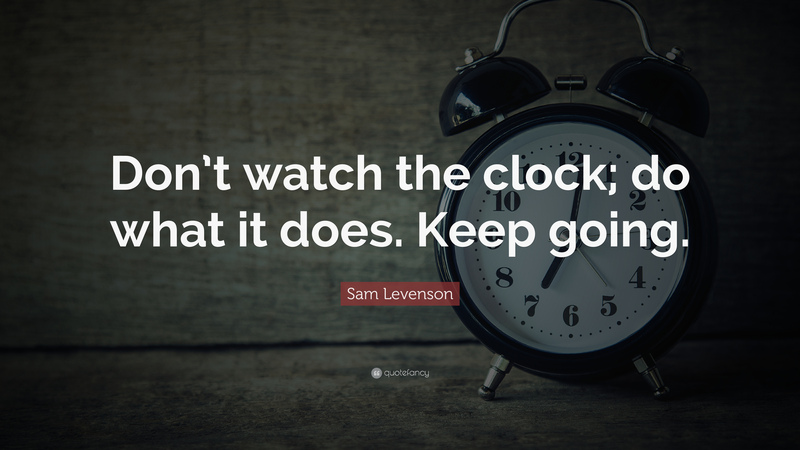 Agree with you about keeping the continuity and momentum going when you’re writing a novel. You just can’t leave it for too long, can you, or you lose that feeling of being in another world. Wise words! I wrote Powerless – The Year the Lights Went Out, as daily 400-word blog posts originally and published it as a novel of over 90,000 words. Little and often can be the way forward. My timer is one of my most useful tools. I charge my editorial clients by the hour, so it’s handy for billing, but also – and more important – it keeps me focused. 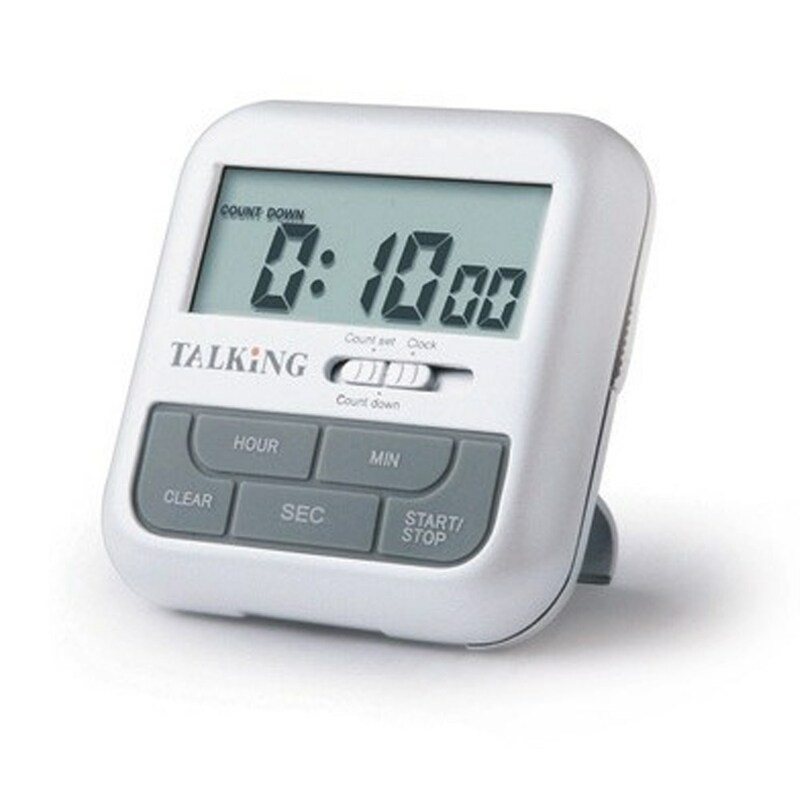 I use an old-school cooking timer, a ‘pinger’, because if I use the timer on my phone I can lured into texting someone about something that just can’t wait. Hmm – these days, I need a timer in my pocket to make sure my poor old ears hear enough to remind me of anything! A good idea, though, especially the ‘writing on waking’ exercise as long as you don’t worry too much about the first few sentences making sense! Yes, Penny, there is that! (being half asleep!). Although, I did read somewhere that when you first wake, just as when you are dropping off to sleep, your unconscious mind is most ‘alert’ and therefore you might get some good ideas….